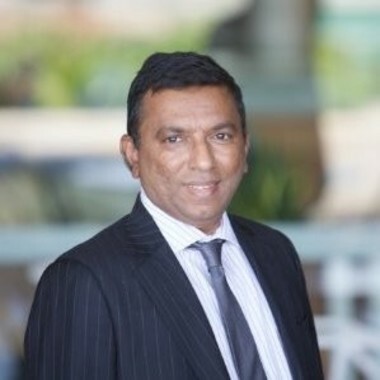 Prakash is the 2018 IAPA Top 10 Analytics Leader in Australia. He has been making significant contribution to Australian businesses in analytics and information management for over 20 years. He has a unique blend of experience having held leadership roles across Banking, Telecommunications and Insurance. Now he is mainly responsible for driving transformational change in management decisioning and self service analytics across the organisation at all levels of management.